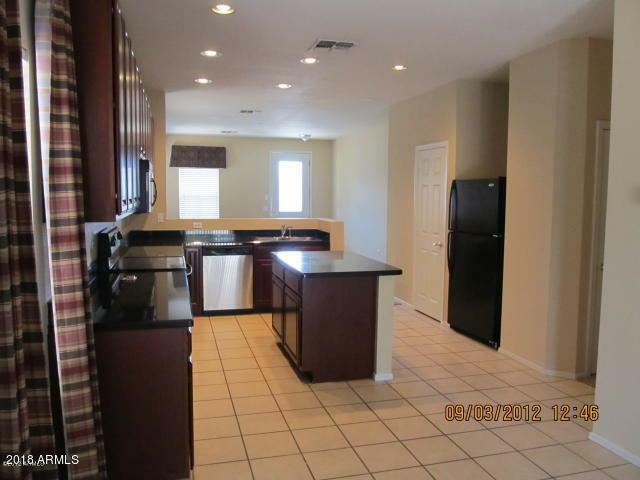 Highly upgraded home in great neighborhood.2 inch blinds and window treatments throughout. 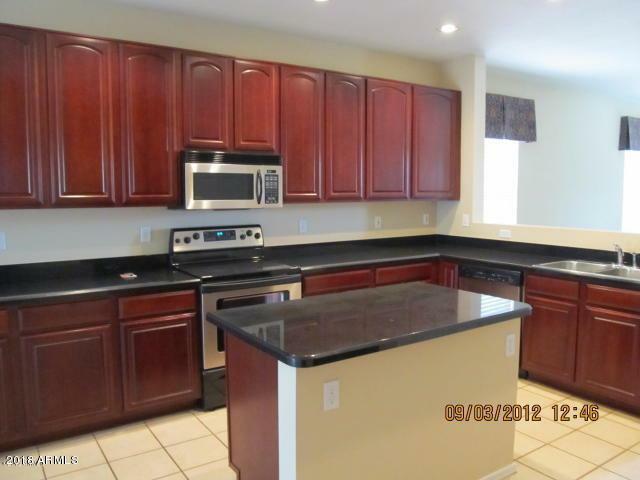 Kitchen has granite counter tops, beautiful cabinets and stainless steel and black appliances. 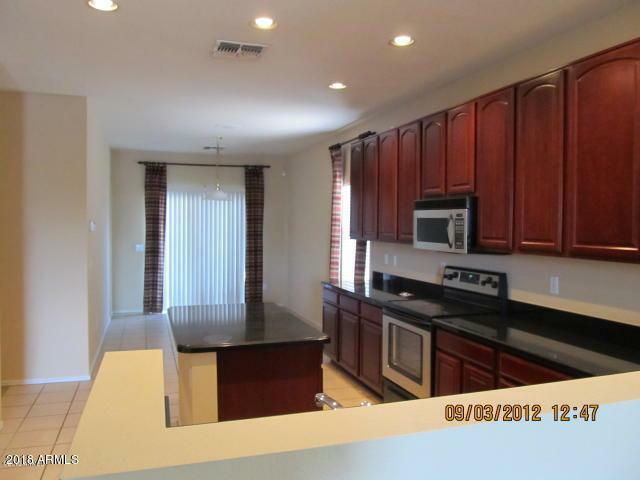 Washer/dryer are also included. Easy care desert landscaping. 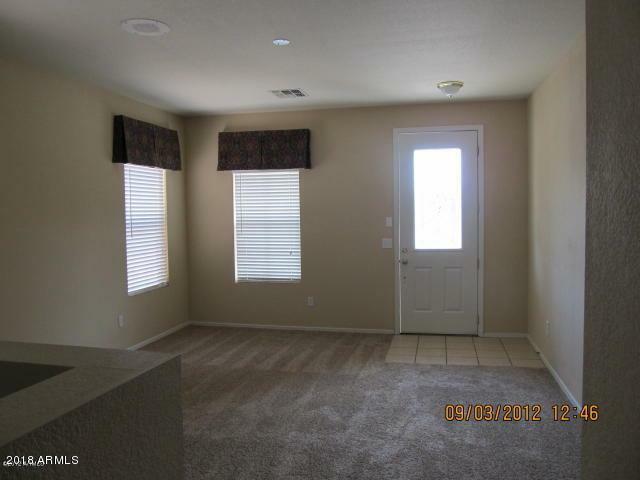 $200 admin fee due at lease signing. ASSISTIVE ANIMALS ONLY!